Twin Balcony room with 2 separate beds. 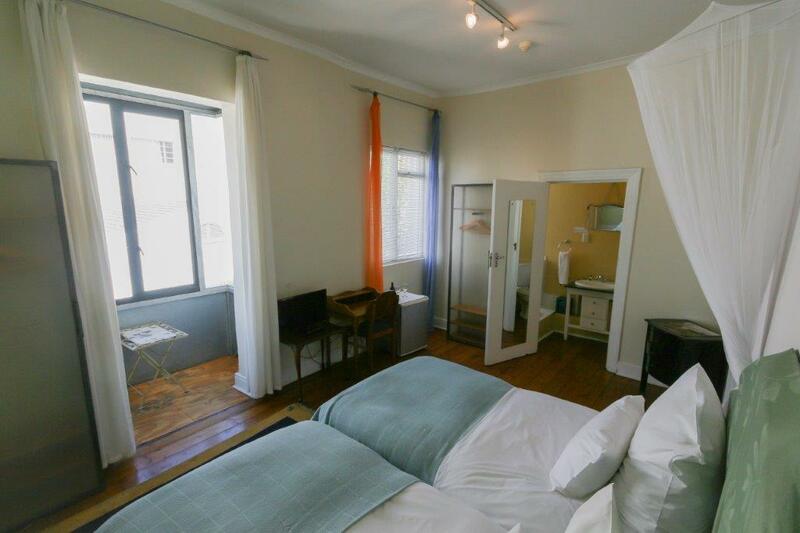 Located on the first floor with nice views from the enclosed balcony on Table Mountain. 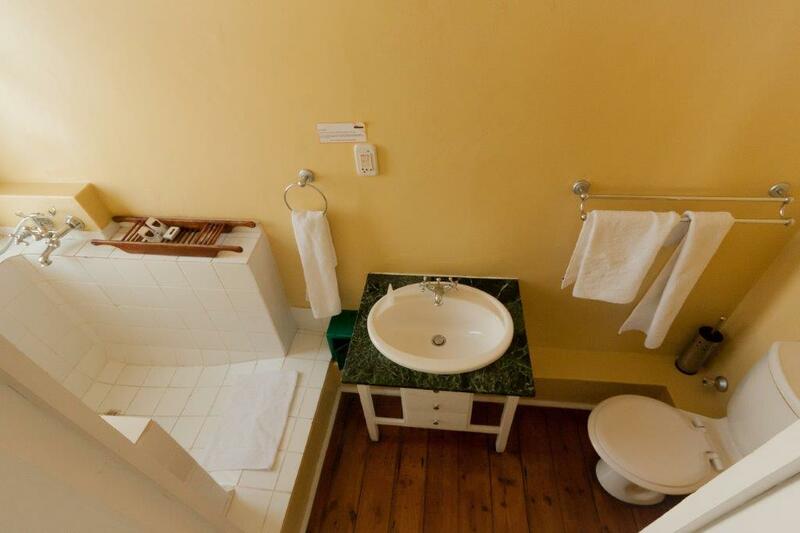 Bathroom with shower only.